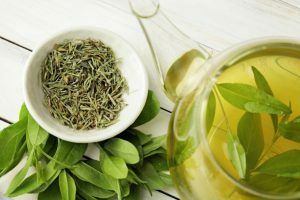 Difference Between Green&Black Tea? Which Has More Benefits? All of us loves to drink tea because the taste is good. aside from the tea is good we love to drink tea because it brings a lot of benefits for us. We all know that there are many kinds of tea available right? 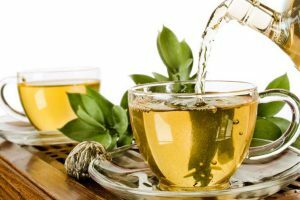 There are Black tea, green tea, oolong tea, white tea and herbal tea that are most popular around here. We want to know what is the differences between each tea. but for today, we are focusing on the green tea and black tea. Records show that typically. Americans consume 80 billion cups of tea a year with green and black tea topping the list as the favorite kinds. Both teas is sourced from the same plant, but they have differences which not many people know. So, what is the difference between green tea and black tea? Yes, they come from the same source since all teas come from the same plant, Camellia sinensis. Green and black tea both come from the leaves of the tree shrub, once the leaves are harvested. The chemical composition of the tea leaves changes through fermentation. The longer the leaves are allowed to oxidize, the darker the leaves will be. A lengthy oxidation process is what gives black tea its distinct, bold flavor. And there are health benefits in consuming either of the two tea. 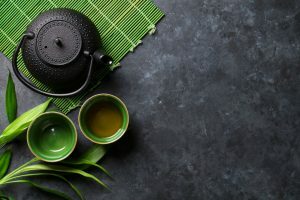 Given this information, what is the difference between green tea and black tea? Their difference starts with the preparation. as well as the oxidation of these two beverages. In preparing black teas, the entire leaves are taken out when the tea plant’s freshness is at its peak. Camellia Sinensis is then left to wither, which cuts down the amount of water in the tea plant. The leaves are taken elsewhere for drying. and oxidizing as part of the fermentation process. This part of the preparation then changes the chemical make-up of the black tea leaves. Leaves end up darker when left longer to oxidize. 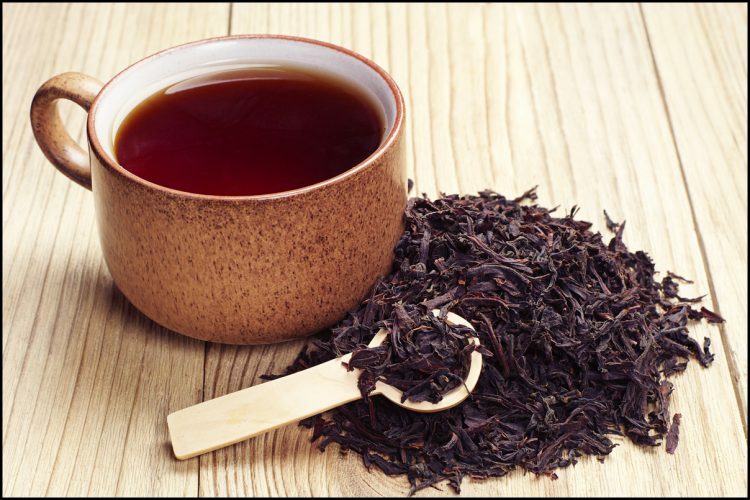 Black tea has its bold color because of its long oxidation time. On the other hand, green tea follows a slightly different preparation process. Leaves are also removed from the tea plant but do not go into fermentation. The green tea leaves that are taken out are either oven-dried, pan-fried. or even steamed to stop oxidation from happening. 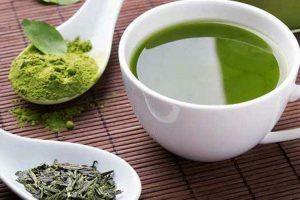 Green tea retains its green color. because it does not undergo the fermentation process. which is the reason also why it has a light plant-based taste. Naturally, the difference in the green and black teas preparation process. will affect both beverages health benefits. A common question asked is which tea will give more health benefits? In terms of cancer prevention, the clear winner would be green tea. It is a rich source of cancer-fighting elements. particularly catechins, which belongs to the family of flavanol. The epigallocatechin gallate or EGCG. 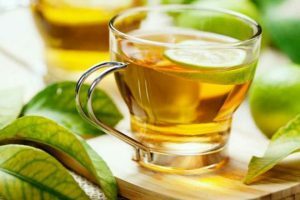 is one catechin found in the green tea which helps in the regulation of the gene activities of cancer cells. Research has shown that the EGCG is a potent fighter of cancer growth. For example, one study shared by the “Toxicology. and Applied Pharmacology”. revealed that EGCG helps in the promotion of the cancer cell death. Another research concluded that EGCG could also fight off colon cancer cells. Many people prefer tea over coffee as their source of caffeine. Contrary to popular belief, consumption of caffeine is not that bad. In fact, drinking caffeine has many benefits like reducing the risk of a throat. and mouth cancer by 50 percent and reducing the risk of suffering from stroke by 22 percent. It can also aid in preventing type 2 Diabetes. 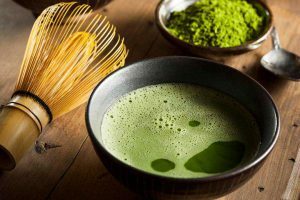 Green and black teas have different caffeine content. 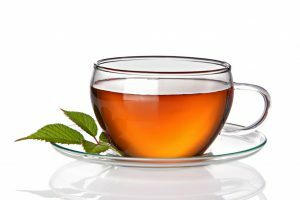 A typical black tea has 42 to 72 mg per cup of caffeine while green tea would have between 9 to 50 milligrams. Drinking caffeine may increase one’s mental alertness. which could enhance productivity and sometimes even help in weight loss. But too much caffeine can prevent people from getting a good night of sleep. 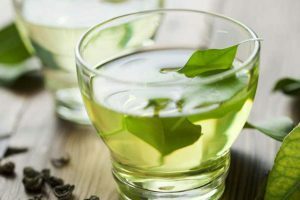 Green is preferable for those who drink teas several times a day. to ensure one does not go overboard with their caffeine consumption. But black tea is a good choice, too, as long as one can control the number of cups they drink in one day. For those worried about their cardiovascular health. then both black and green teas can help as both can improve the function of the blood vessels. 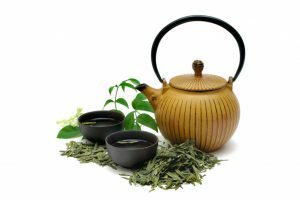 However, green tea can aid more in cardiovascular problems since it is abundant in EGCG. which can interact with cells found in the lining of the blood vessels. and in turn, shields these cells from stress. When controlling blood cholesterol. green tea also does wonders since. it can boost the good cholesterol in the bloodstream as well as cut down the bad ones. Flouride is needed to support teeth and bones. since it can help prevent cavities and harden the teeth. Both beverages contain fluoride, but black tea has more in one serving. If one is concerned about their skin, then either green or black tea will help. Both drinks have anti-oxidants. which can help delay the aging of the skin and its rejuvenation by getting rid of harsh radicals. In fact, placing tea bags on the eyes to reduce swelling. and puffiness is a common practice regardless of whether the tea is black or green. Talking about the immune system support. 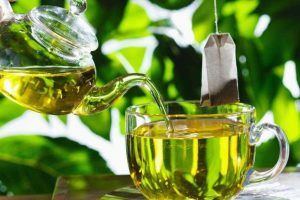 The Green and black tea contain alkylamine antigens. which help enhance our immune systems. They both also have tannins that have the capability to combat viruses. keeping illnesses like the common cold. stomach flu, influenza and other viruses at bay. However, green tea has more antioxidants, which makes it a better alternative. Experts would always say that drinking tea is beneficial for anyone. This is probably the reason why this beverage is the second most consumed drink, only next to the water. But given the many types of teas available these days. it is best to know the differences as well as benefits of each kind. All teas come from the same plant. They only vary in the preparation process. which would account for the differences in their health benefits. 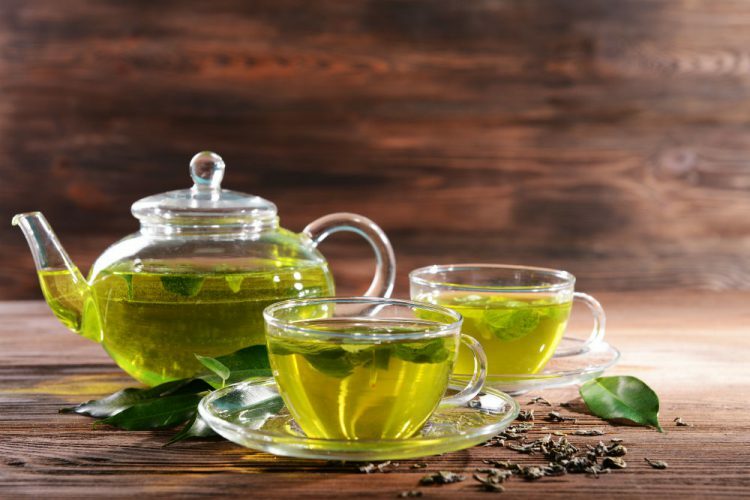 Both green and black tea can aid in preventing certain health problems. like cardiovascular diseases, cancers and type 2 Diabetes, just to name a few. Both teas can also provide fluoride, which helps strengthen bones and teeth. Either green or black tea can be used as a substitute for coffee as the primary caffeine source. that helps drinkers increase their energy and alertness temporarily. Plus, tea lovers would benefit by drinking either of the two if they want a clearer skin. 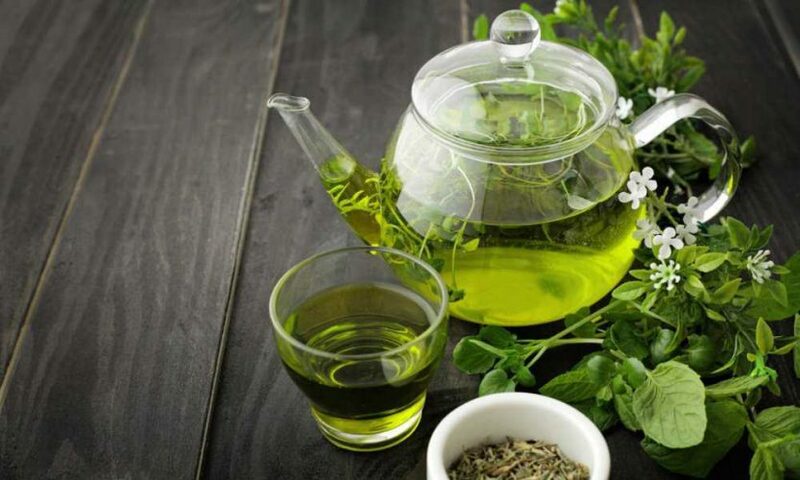 Both green and black teas help in the rejuvenation of the skin and can delay the aging process. Which is better to drink? It really depends on the reasons why one wants to consume a particular type of tea. If a person wants to drink green or black because of its respective taste, then it should not be a problem. But if an individual wants to consume tea for a specific health benefit. then it is best to check which type is better in fighting and preventing that particular disease. For example, if a person wants to consume more fluoride by drinking tea, then the black one is the better option. It is not a bad idea, too to alternate the consumption of the two beverages. After all, there is no rule of law which says that a person must only take one kind of tea. Green tea and Black Tea come from the same source since all teas come from the same plant, Camellia sinensis. Both Teas brings benefits for us. The only difference is the flavor and color.so it’s all about personal preference. Some companies mix in fruity flavors and some specialize in hard-to-find leaf varieties.